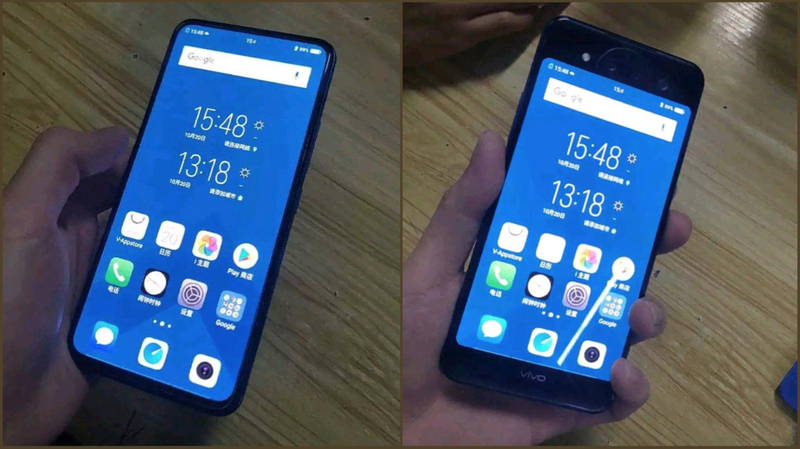 Two images of the alleged Vivo Nex 2 were spotted online with two screens, one on the front and one on the rear. The first image reveals that the upcoming smartphone has very thin bezels on all four sides. Furthermore, like its predecessor, it also has no cutouts for the front-facing selfie camera. The rear of the device has an additional, smaller screen, dual cameras along with an LED flash and a mysterious circular cutout for an unknown sensor. It is possible that the device skips on the front camera altogether. As the dual rear cameras can act as both the main rear camera and selfie camera. 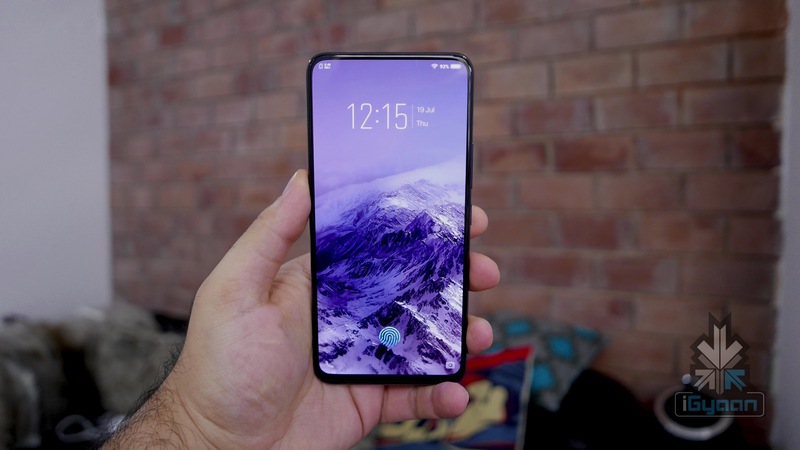 The smartphone is running on Funtouch OS which is built on top of Android. However, the version of Android is unknown but the company might launch it with Android 9.0 Pie. 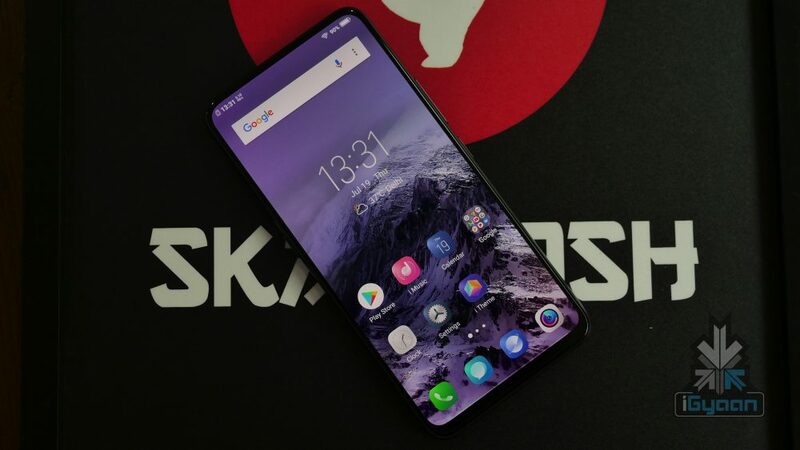 Other essential technical details like processor and storage options are unavailable but it is expected to have better specifications than its predecessor. 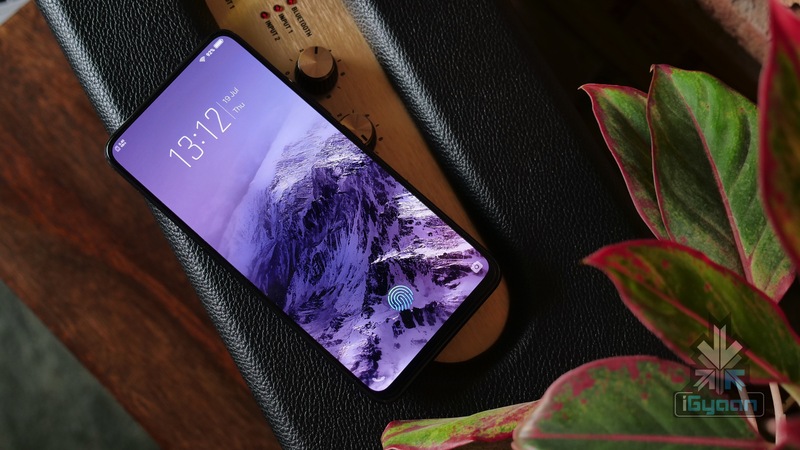 In brief, the Vivo Nex 2 seems like a promising device with interesting features. Sadly, the launch date of the smartphone is currently unknown.